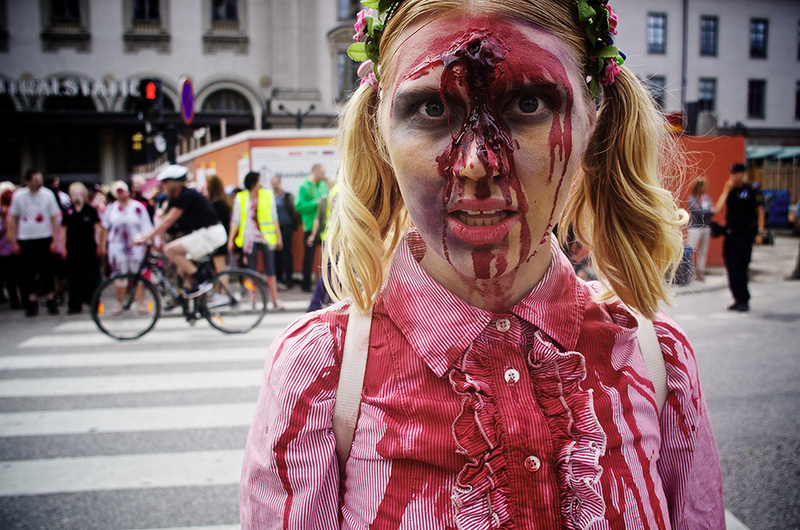 Yesterdays Stockholm Zombie Walk proved to be a really fun event. Several hundreds of undead made a messed up crowd of gore and horror and an occasional giggle, slowly making their way through the city. I think it was great fun watching, and not to bad to photograph either. To bad every camera owner in Stockholm was there as well, making it harder than ever to get the zombies attention. 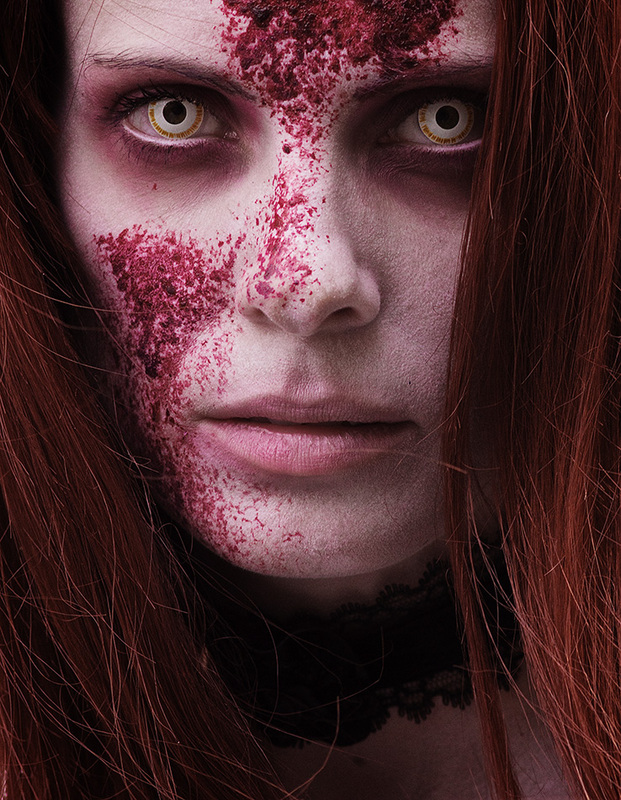 Anyway – kudos to the zombies with their very ambitious make up and costumes. 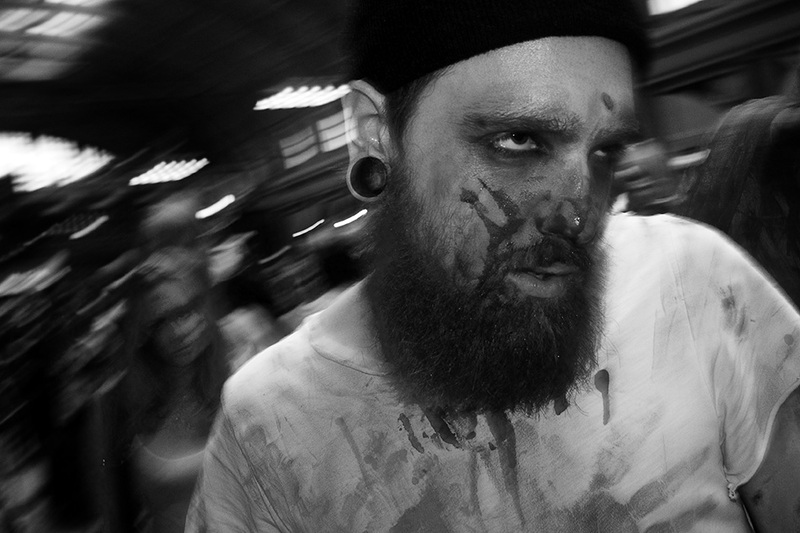 And if you want to see more images of flesheating Zombies, check out my Facebook page. Like the portrait of the bride a lot. Me to, Martin. She was stunning.